Lake Shikotsu Tsuruga Resort Spa MIZU NO UTA is a resort spa on the shores of Lake Shikotsu that focused on the themes of water, wellness and relaxation. 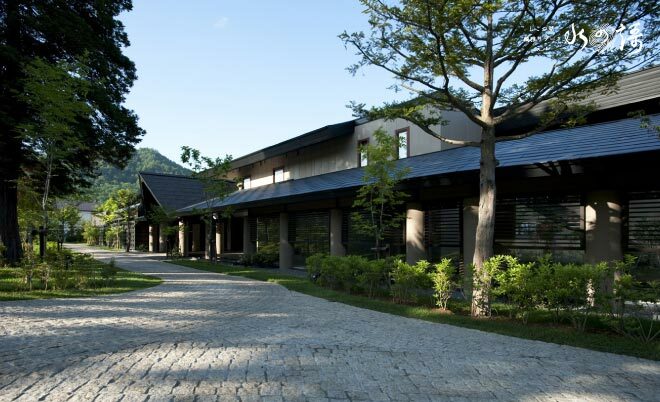 The hotel offers luxurious unique accommodations, soothing hot spring baths, and fine dining that includes both a healthy buffet using local organic produce and traditional Japanese kaiseki multi-course dinners. Join us to discover the warm hospitality and natural wonders of the Lake Shikotsu area.